MogoBlog MogoLicious Tasty Tip of the Day: Alexander Hamilton requested that Congress form the United States Coast Guard, which was first known as the Revenue Marine and then the US Revenue Cutter Service. On January 28, 1915, the Revenue Cutter Service and US Life-Saving Service were merged under US Department of Treasury, forming the Coast Guard as we know it today. Whew! All of that calls for a refreshment, and the Stormier Seas is just the thing. Semper Paratus! Add limes to a tall glass and muddle. Build ingredients on top of ice. Pull limes through drink gently with a spoon to mix the ingredients. 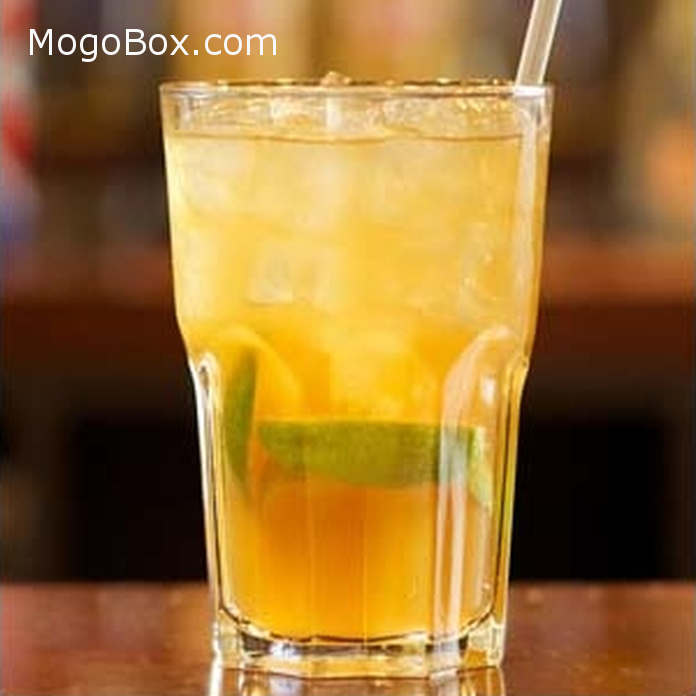 This entry was posted in MogoBlog, MogoLicious and tagged #MogoBlog, Ginger Beer, Lime, Memorial Day, MogoBox, MogoLicious, Rum, Veterans Day.